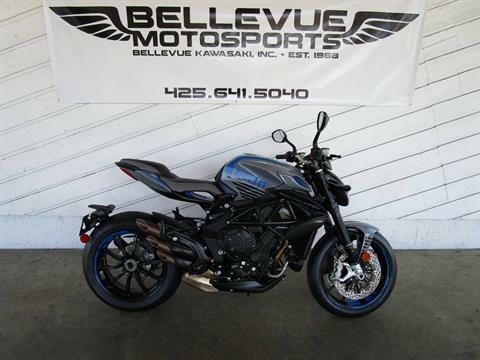 Bellevue Motosports is located in Bellevue, WA | New and Used Inventory for Sale | Kawasaki, Yamaha, Vespa and more! Excellence in Customer Service Since 1968! One of the oldest Kawasaki dealers in the nation (1970). 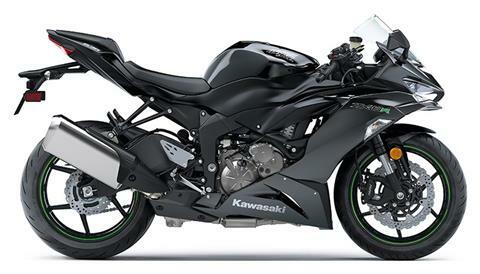 We carry Full Line of Kawasaki products including Side X Sides, ATV's and Personal Watercraft. 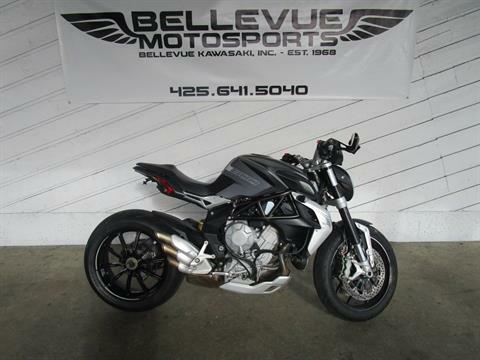 Specializing in MV Agusta motorcycles since 2007 and stocking largest inventory selection in Western USA. We speak Italian Motorcycles! We’re are Yamaha personal watercraft dealer and conveniently located between Lake Washington and Lake Sammamish. Since 2016 Bellevue Motosports is your local VESPA and Piaggio scooter dealer for the Eastside and beyond. Live Better, Ride a Vespa! Proudly serving the Eastside, Renton and Seattle Area since 1968. We are conveniently located on corner of 140th Ave NE and NE 20th St.in Bellevue We are also on Facebook at facebook.com/bellevuemotosports and facebook.com/vespabellevue. Stop by Bellevue Motosports NOW to find The BEST DEALS as we head into Spring Riding Season!! !